Search campsites in Belgium. Enjoy the outdoors, park life and fantastic countryside. You will find 116 camping sites in Belgium. There aremany types of campsites and caravan sites in Belgium. Our directory includes parks with diverse locations and facilities. If you are looking for campsites in forests, near lakes or on elsewhere in Belgium then there are many parks to choose from. If you know the area of Belgium you wish go to just use the area menu to the left. With 116 camping sites for tents, tourers and motorhomes to choose from you will be spoiled for choice. 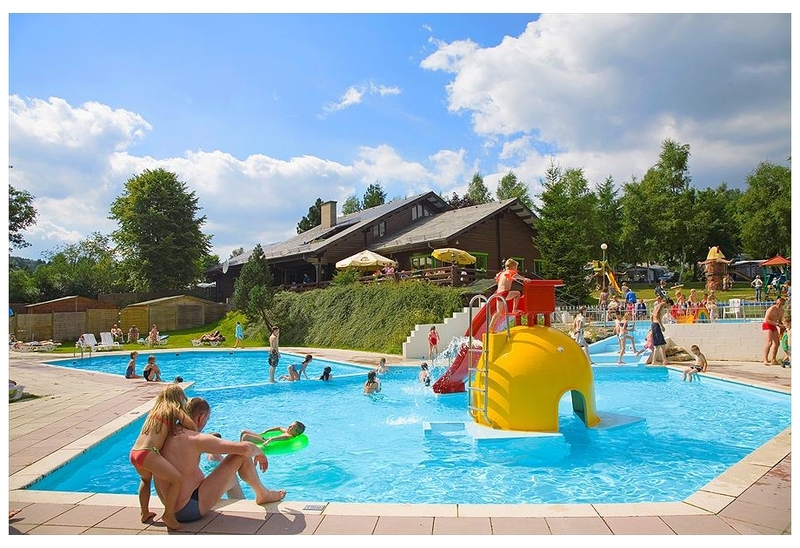 There are quiet camping sites in Belgium, small parks with a few facilities to bigger holiday parks offering a wide range of activities and something for the whole family. Campsite Klein Strand is located in the West Flanders area of Belgium. 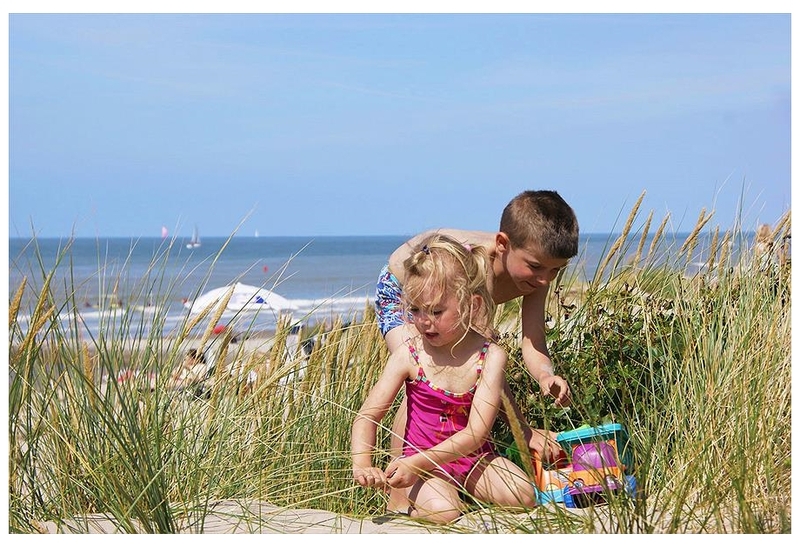 Camping Klein Strand in Jabbeke is a wonderful holiday destination in the west of Belgium. You can enjoy the various amenities at this recreation park located at a short distance from the sea. One of ? View camping sites in the West Flanders area. 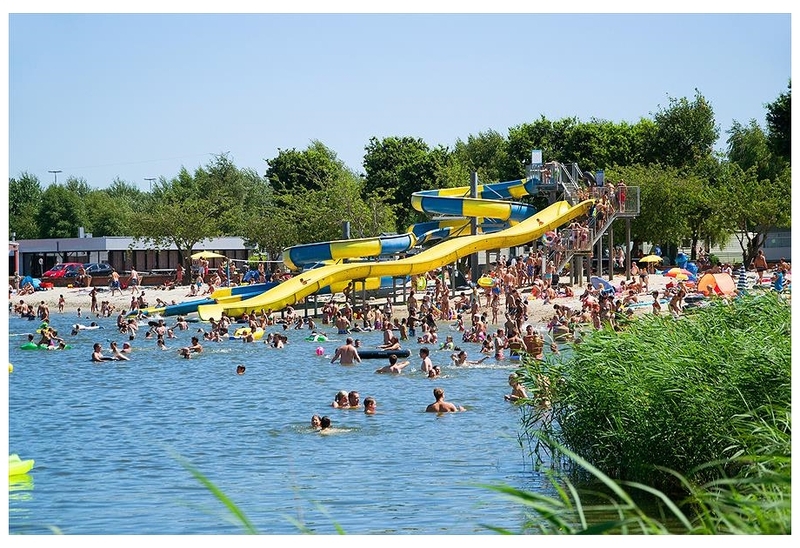 Kompas Camping Westende is located in the West Flanders area of Belgium. Kompas Camping Westende is a quiet, small-scale campsite behind the dunes and is less than 10 minutes' walk away from a wide, sandy beach on the Belgian coast. It is ideal for beach lovers, those seek? View camping sites in the Ardennes area. 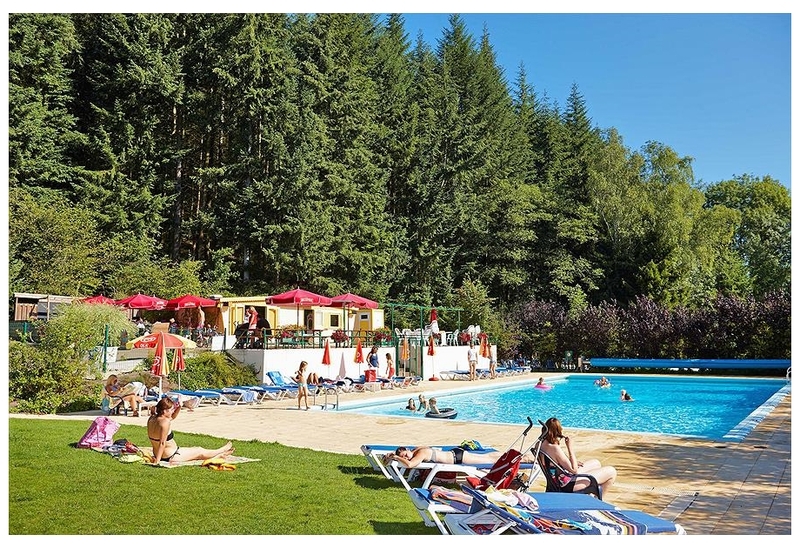 BestCamp Ardennen Camping Bertrix is located in the Gironde area of Belgium. 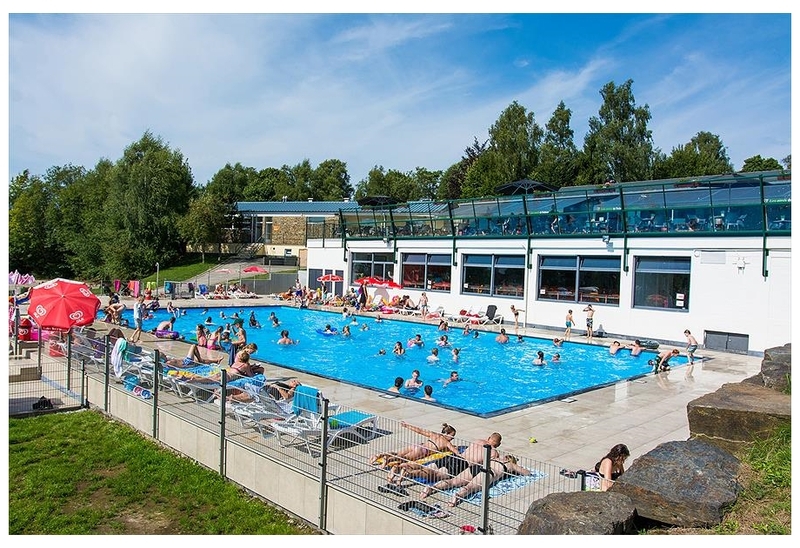 Ardennes Camping Bertrix is located in one of the most beautiful places to camp in the Belgian Ardennes, between the historic towns of Bouillon and Bastogne. The small town of Bertrix on the River Sem? View camping sites in the Gironde area.